These thirteen essays embrace case studies of Britain, Japan, Europe, China, India and Australasia and cover a period from circa 1700 to the present day. 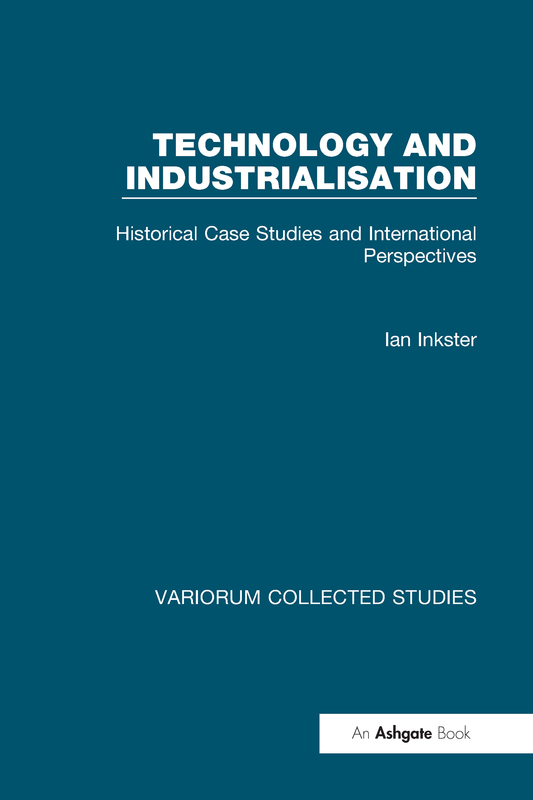 The author’s main intention is to illustrate a ’political economy' approach to industrial and technological history, to demonstrate the relations between technical and instutitional transformations, and to bring the history of technology into a wide historical perspective. Contents: Introduction: The wealth of some nations; Discoveries, inventions and industrial revolutions: on the varying contributions of technologies and institutions from an international historical perspective; Culture, action and institutions: on exploring the historical economic successes of England and Japan; Scientific enterprise and the colonial ’model’: observations on Australian experience in historical context; Support for the scientific enterprise, 1850-1900; Intellectual dependency and the sources of invention: Britain and the Australian technological system in the 19th century; Meiji economic development in perspective: revisionist comments upon the Industrial Revolution in Japan; Science, technology and economic development: Japanese historical experience in context; Catching up and hanging on: the formation of Science in Japan; The other side of Meiji: conflict and conflict management; Prometheus bound: technology and industrialization in Japan, China and India prior to 1914 - a political approach; Colonial and neo-colonial transfers of technology: perspectives on India before 1914; Into the 20th century: patterns in the relations between science, technology and the state during the early industrialisation process; Index.